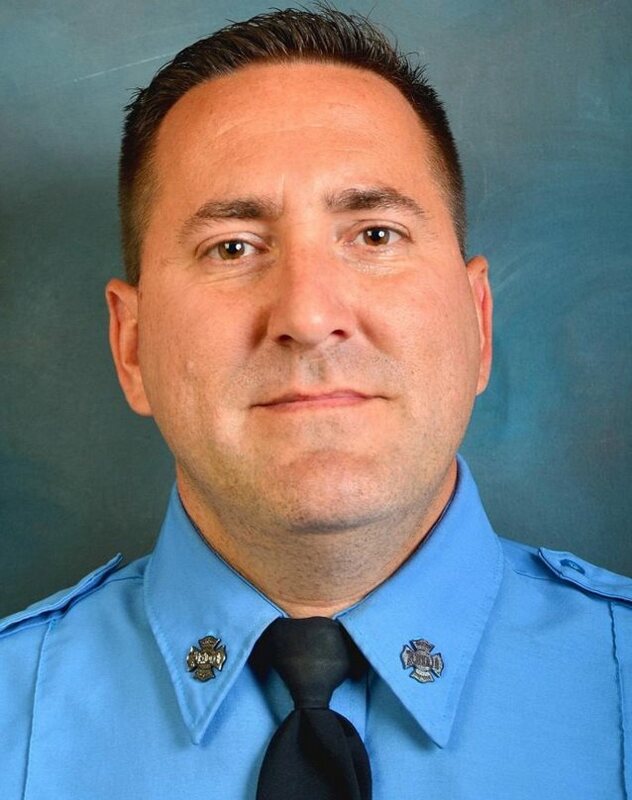 INTERNAL BLEEDING drummer and veteran FDNY firefighter Bill Tolley passed away Thursday, April 20 after falling five stories from a rooftop while battling a two-alarm apartment fire in Queens, New York. Tolley leaves behind a wife and eight-year-old daughter. Today, marks the release of INTERNAL BLEEDING‘s digital single “Final Justice”. The track serves as a teaser from the band’s forthcoming full-length, “Corrupting Influence”, and the band planned to celebrate today’s release with a new video for the track. INTERNAL BLEEDING wishes to unveil the clip today as planned in Tolley‘s honor. “Bill would want that more than anything. It will mean so much,” his bandmaes said. “Final Justice” takes the patented INTERNAL BLEEDING sound into new, more intense levels. It’s still filled with all the hooks, slams, and grooves you’ve come to expect from the band, but at the same time, it’s more sophisticated, sharper, and focused than anything they’re released previously. “Final Justice” is available now via iTunes. INTERNAL BLEEDING last full-length album, “Imperium”, was released in 2015 via Unique Leader. Produced by the band and Joe Cincotta at Full Force Studio (SUFFOCATION, DEHUMANIZED, MORTAL DECAY) in Ronkonkoma, New York and engineered by Cincotta and Derek Boyer, the effort featured guest appearances by SUFFOCATION‘s Terrance Hobbs and Frank Mullen as well as former INTERNAL BLEEDING throat Frank Rini.